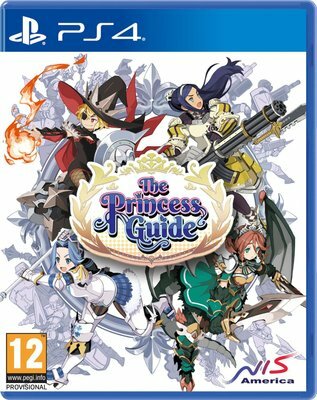 The Princess Guide is an Action RPG with strategic elements that features the unique, anime art style which Nippon Ichi Software is well known for. Four princesses from four different kingdoms require your help, as an experienced knight, in order to learn the art of war. Each princess has a unique story to tell, and your choice affects how the tale unfolds.